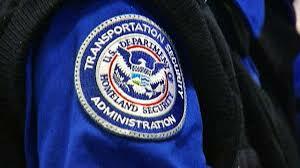 The TSA has announced that they are now requiring all electronic devices be opened at security. Phones, tablets, computers, kindles….. This means some time delay and it requires that your devices have a live battery. Cameras are not mentioned in the list, but beware if they are battery operated. If you are on a long trip, you will need to re-juice your devices before you go through security, as it is possible that security overseas will match our new regulations. And when you board your direct flights to the US from overseas say like Catania from our Sicily trip, TSA regulations will apply. If your device battery is dead, you risk having your property confiscated! Just a word of wisdom from The Women’s Travel Group.